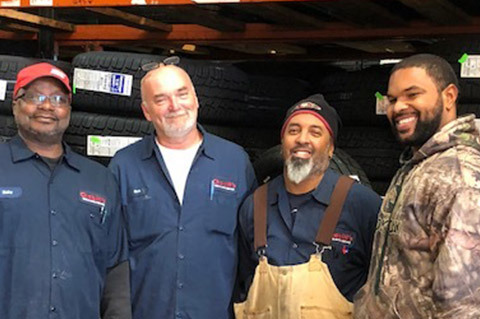 At Chabill's Tire & Auto Service, we have been proud to provide our customers with the highest quality tires and auto repair services since opening our first store in 1968. 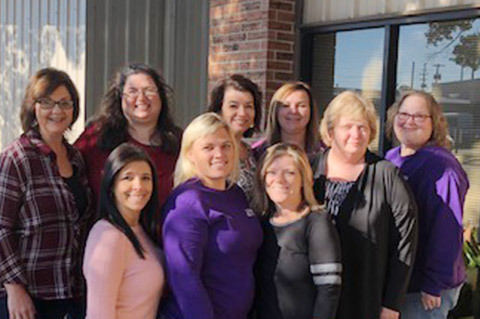 With over 50 years of experience, our staff is thrilled to continue the tradition of unparalleled excellence in auto repair. 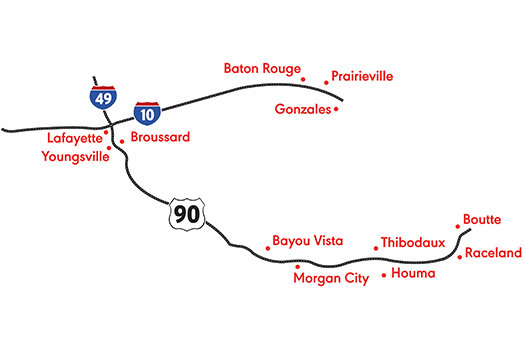 Chabill's Tire & Auto Service has 17 convenient locations and counting across South Louisiana in Baton Rouge, Bayou Vista, Boutte, Broussard, Gonzales, Houma, Lafayette, Morgan City, Prairieville, Raceland, Thibodaux and Youngsville, so you are never far from great care for your vehicle. For the best tires, expert automotive service, 24-hour commercial road service, and free advice, call or stop by today. You can also schedule an appointment online or review the entire selection of tires and auto repair services with the click of a button through our easy to use online catalog. We carry the name brand tires you know and trust including: Michelin®, BFGoodrich® and Uniroyal®. 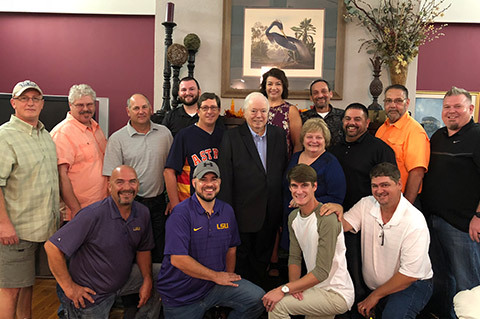 Experience the best auto repair and tires in Louisiana with unbeatable prices and unmatched customer service at Chabill's Tire & Auto Service.